"The film is most artful as an interior evocation of a preemptively grieving state of mind. If, at over two hours, it is an undeniably onerous watch"
"Finkiel's chosen narrative structure feels distinctly lopsided (...) Thierry is utterly convincing and compelling from first to last"
"Mélanie Thierry is a brilliant Marguerite Duras (...) [A] compellingly austere adaptation"
"Thierry plays Marguerite with an understatement that can be enigmatic, seductive, or deliberately confounding. The picture as a whole doesn’t do justice to her committed performance." 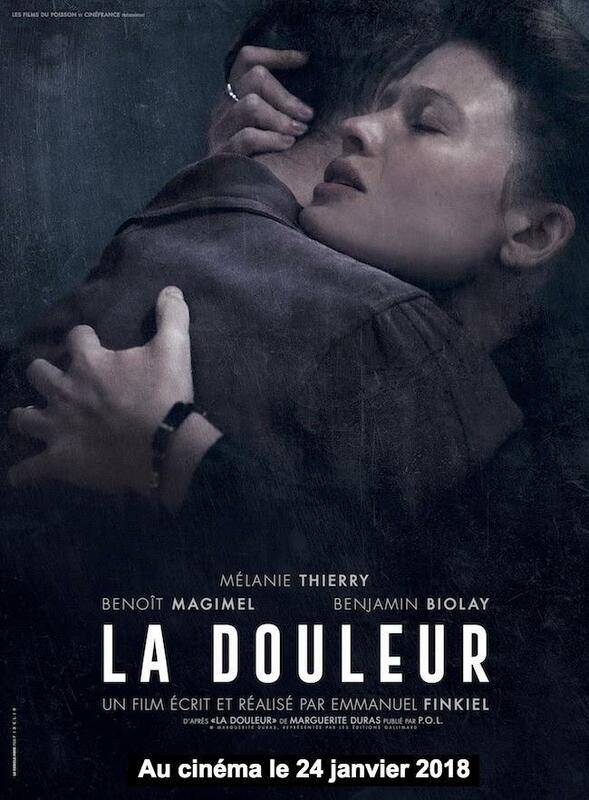 "A generic, thoughtless adaptation of Marguerite Duras (...) [It] reduces colossal events to dramatic simplicities and trivializing shortcuts"
"A harrowing tale of absence and shame (...) Skillfully directed and beautifully acted (...) Thierry is a revelation as Marguerite"